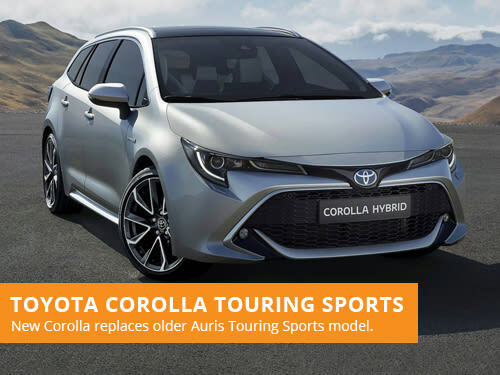 Toyota have revealed the new Corolla Touring Sports, replacing the Auris Touring Sports, with a public debut at next months Paris Motor Show. 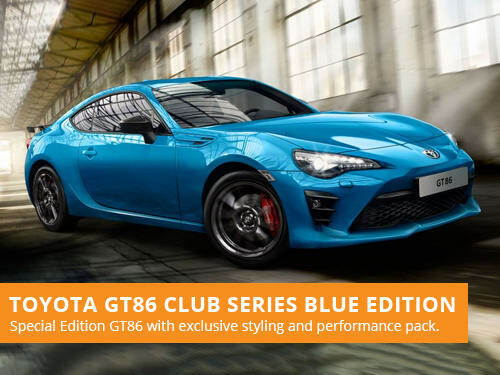 Toyota have revealed a new special edition variant of their GT86, the Club Series Blue Edition with exclusive style and optional performance pack. 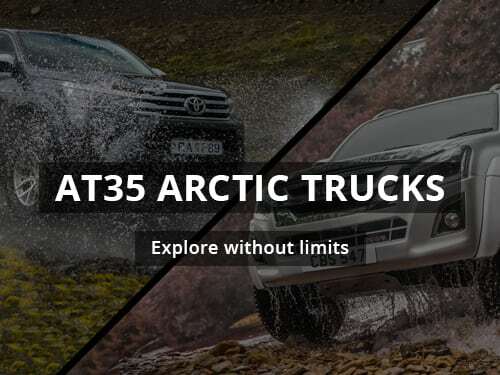 We take a closer look at two Arctic Trucks that recently visited our offices - the Toyota Hilux AT35 and Isuzu D-Max AT35 - built for exploration. Toyota have debuted an all-new fifth-generation RAV4, built on Toyota’s new platform, with generous technology and an aggressive new look. Toyota have announced that they will reveal a fifth-generation of the Toyota RAV4 crossover at the upcoming 2018 New York Auto Show. Toyota had a surprise unveiling at the Geneva Motor Show, debuting the third-generation Toyota Auris, prior to the models UK manufacturing. Toyota have revealed a facelift to their highly successful Toyota Aygo, prior to the models world debut at the Geneva Motor Show. Toyota have teased a new concept vehicle in the Future Toyota Adventure Concept (FT-AC), prior to its full reveal at the LA Auto Show next week.